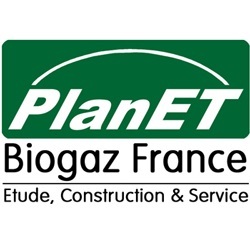 PlanET Biogas is your first address for the building an AD digestion plant. We are one of the TOP 5 plant builders in the world with more than 360 successful realized projects. No matter what substrates you want to use – farm slurry, food or industrial waste: The right return will convince you of our plant concepts.